Piranha Plant was a surprise reveal in today’s Super Smash Bros. Ultimate Direct, the iconic Mushroom Kingdom enemy to be released as an early purchase bonus for My Nintendo users. 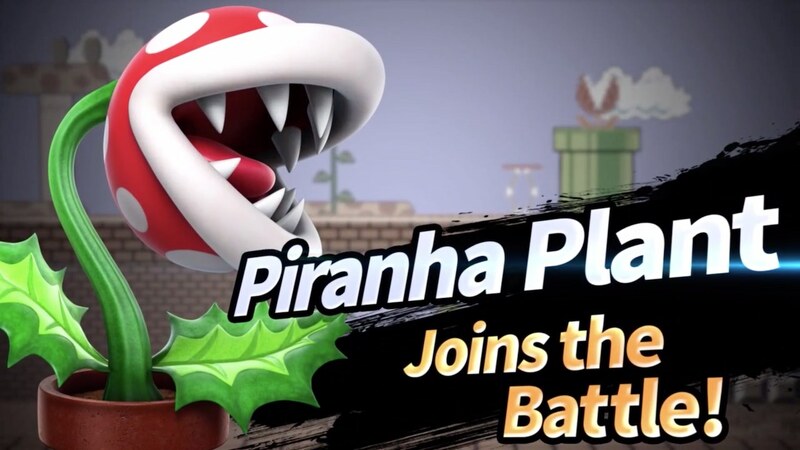 If you buy the mascot brawler on the Nintendo eShop or register your physical game card on your Nintendo Switch before 31st January 2019, you will receive Piranha Plant as free downloadable content in February 2019.